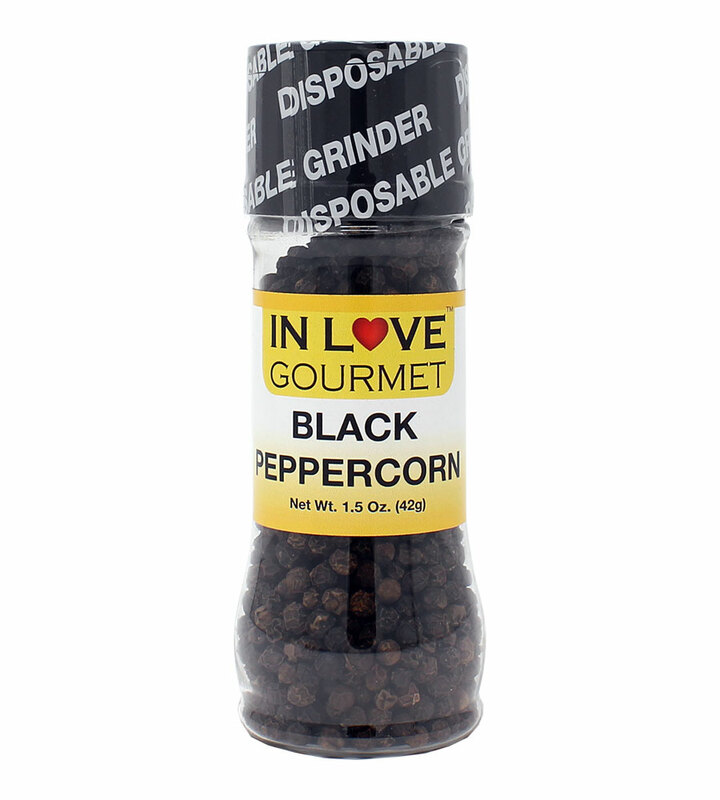 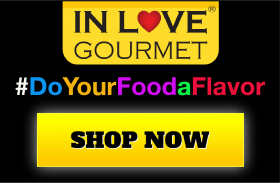 In Love Gourmet® Black Peppercorn Grinder 1.5 oz Black Table Pepper, Gourmet Peppercorn Our Whole Black Peppercorns are packed in our easy-to-use grinder, for the freshest taste! 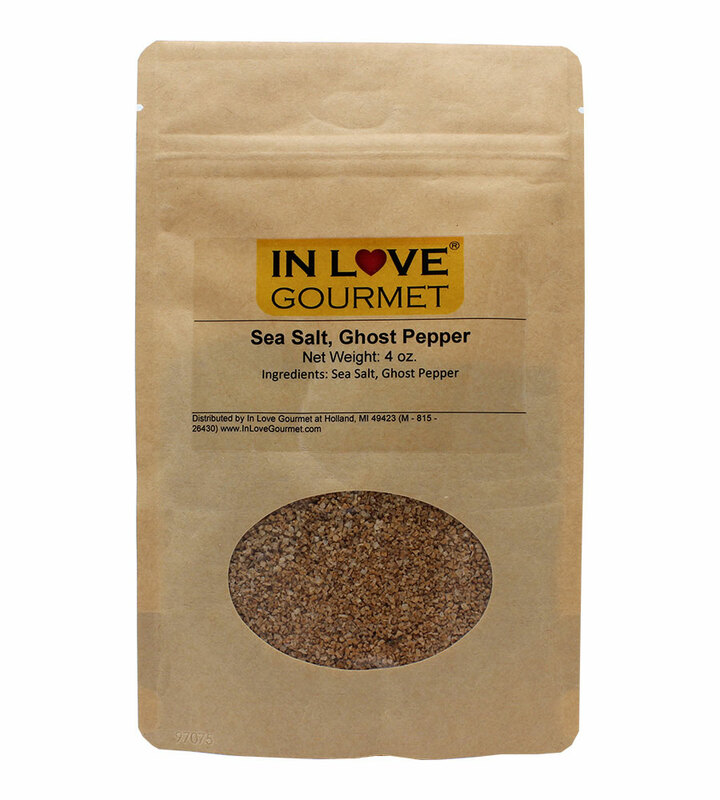 Freshly ground peppercorn offers much more of a flavor and aroma to your meals! 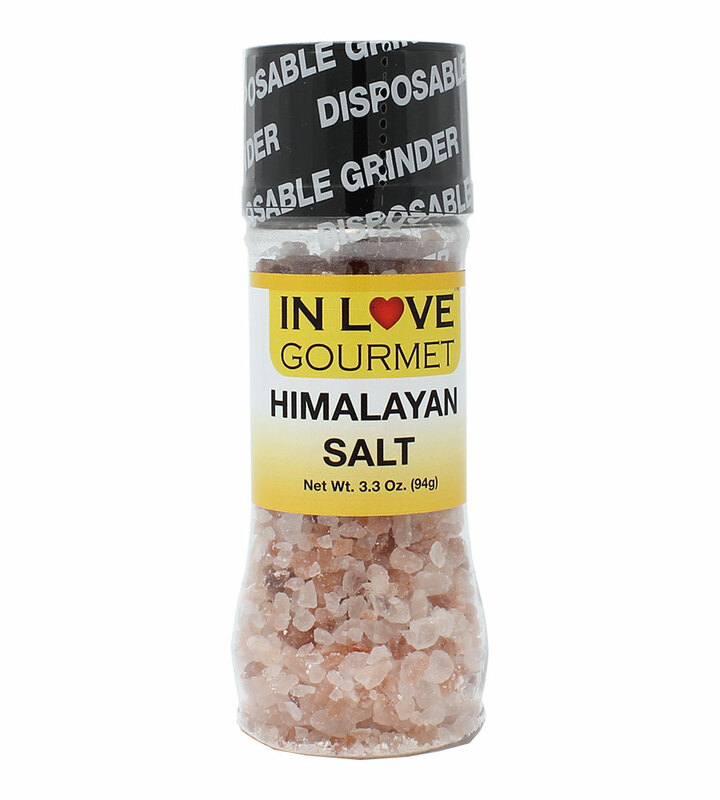 A “Must-Have” condiment for your gourmet meals! 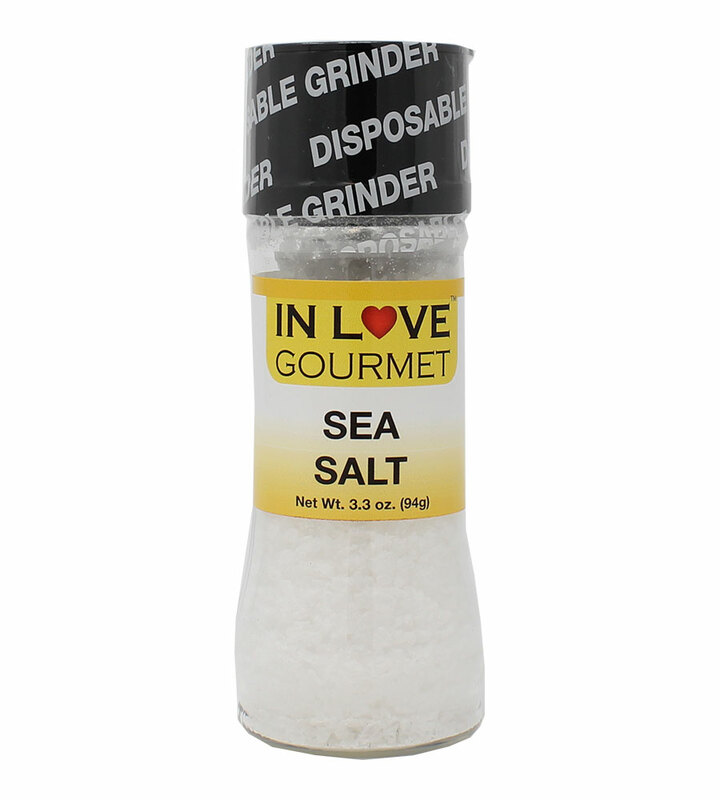 This smoky seasoning combines the earthy spiciness of smoked chipotle peppers with the crisp taste of all natural Pacific sea salt. 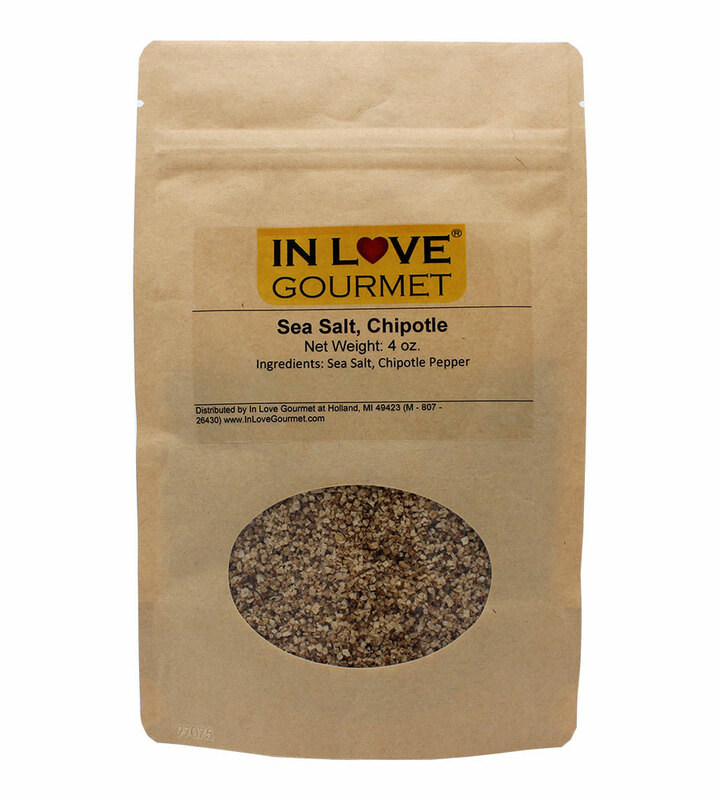 Made with real smoke-dried chipotle peppers, and as warm and delicious as its namesake, Chipotle Sea Salt has a rich, toasted pepper flavor that brings a dash of fiesta to the table.